Centrally located in prestigious Uptown, the Four Diamond Omni Houston Hotel will enchant you with attentive service, elegant banquet rooms and luxurious guest room accommodations. 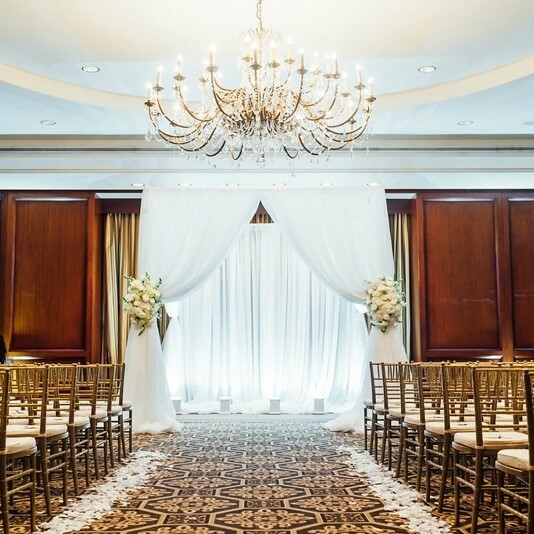 Omni Houston Hotel is an ideal wedding location for all your celebration needs: from engagement parties, bridal showers and rehearsal dinners to the perfect wedding reception, after party in the Black Swan night club and farewell brunch. So for the treasured moments and memories of your wedding day, make Omni Houston Hotel your wedding site of choice in Houston.